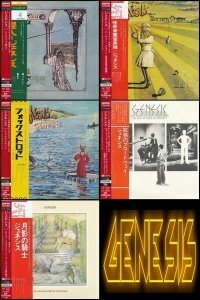 Anthony Banks Ltd. / Philip Collins Ltd. / Peter Gabriel Ltd.
Steve Hackett Ltd. / Michael Rutherford Ltd.
vicor, as if we already did not get a great share with Bryan Adams. 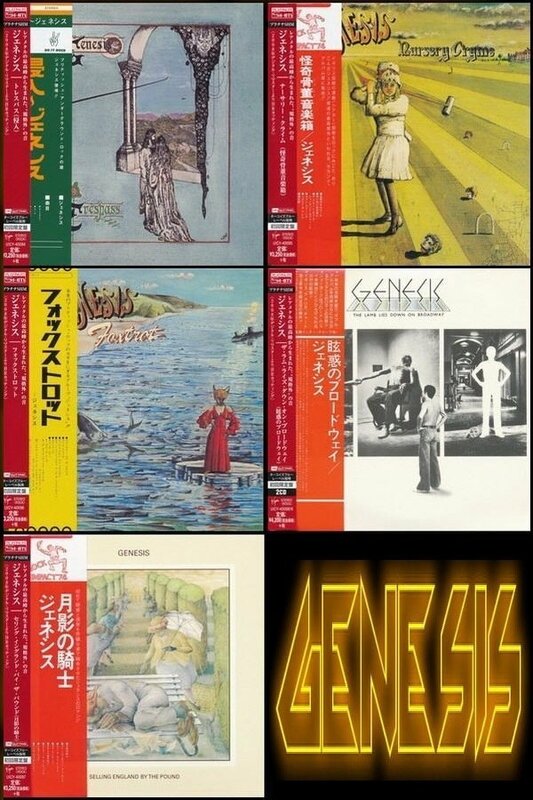 Now this Platinum set of Genesis. Thank you for this great share! Can you pls upload these albums on depositfiles, turbobit or gigapeta also? Thanks!